Alternative to School or College in Lye. Aged 16-18? 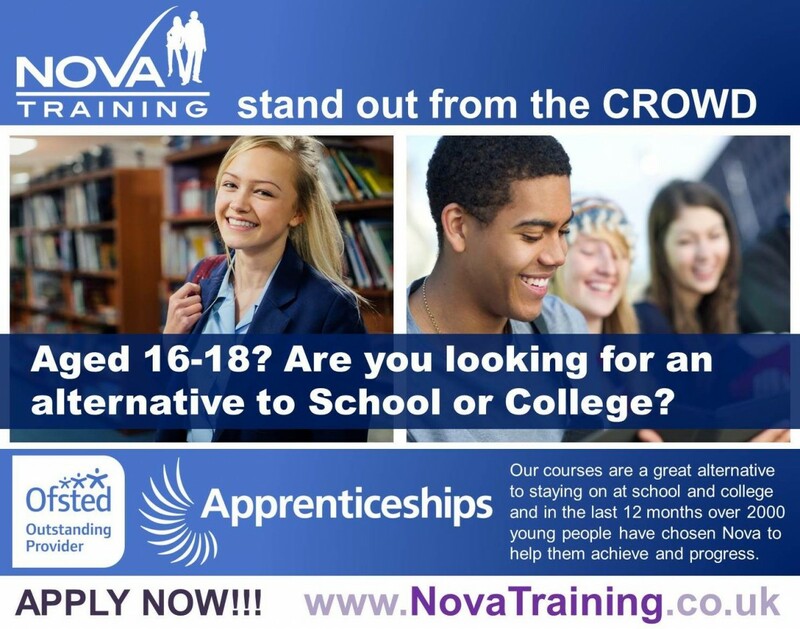 Are you looking for an alternative to School or College in Lye? We offer training and apprenticeship opportunities in Hair & Beauty, Motor Vehicle, Construction, Hospitality, Business Administration, Retail, Warehousing, Sales and Customer Service all of which are supported by Maths, English and Employability Training.